Steak night is on Thursday! 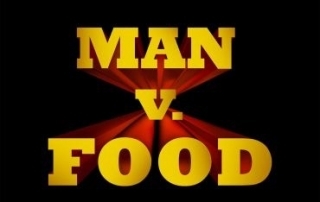 Man v food challenge tonight! MAN vs FOOD Tomorrow Night!! !